This nation wide fund raising drive is executed at the local level and Porter’s proudly participates. 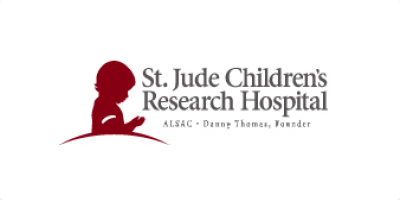 St. Jude’s helps countless children with the battle of childhood cancer. Porter’s is very proud to help in this effort. 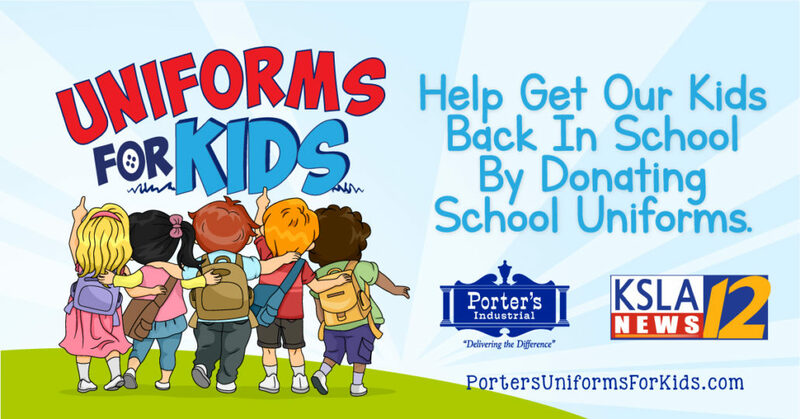 Porter’s Industrial and KSLA News 12 have partnered with Volunteers for Youth Justice to Get KIDS Back In School by helping raise donations and encouraging volunteers to donate gently used uniforms. Each year, Porter’s partners with KSLA-TV12 and Goodwill Industries to distribute coats to kids who might otherwise not have one through the “Coats for Kids” project. of local schools. 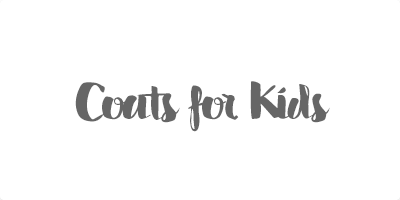 This event concludes with a “Coats For Kids” distribution on a Saturday in January. Through this project, tens of thousands of coats have been donated to those in need. 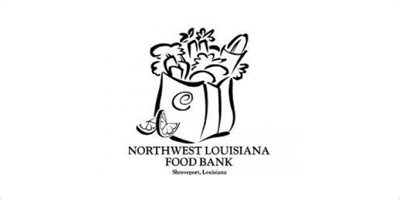 Porter’s Industrial proudly supports the Northwest Louisiana Food Bank and participates in donating canned goods.